Dr. Paul Flatley is the founder of Direct2MD. D2MD is a telemedicine company that he founded almost 2 years ago. 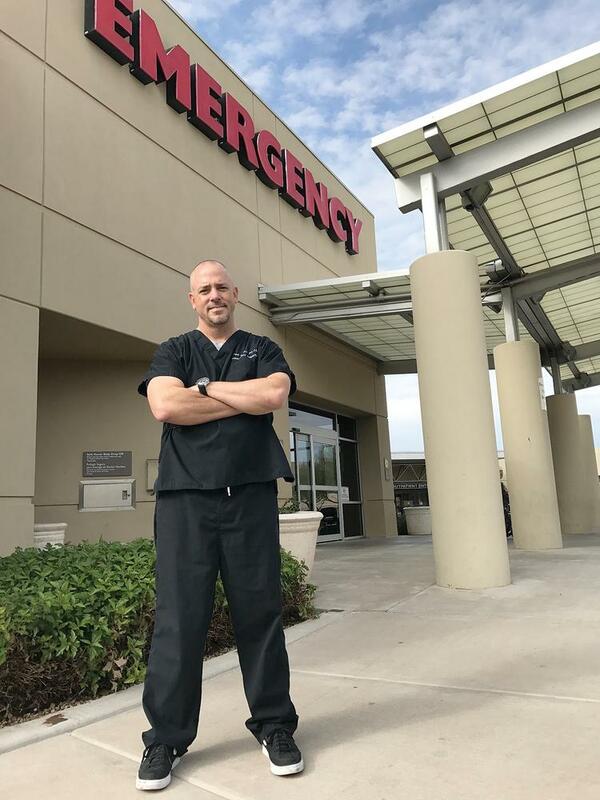 For the 6 years prior to founding Direct2MD, Paul was the Medical Director for Arizona’s busiest Emergency Room. His department averaged a staggering 75,000 ER visits per year. When I first met Dr. Paul, I immediately was fascinated by him, his business model, and his mission. For more than 15 years, there has been the promise that someday in the near future, most doctors’ visits could be done via a webcam. Well, the technology didn’t really exist until recently (that darn HIPPA got in the way) but that all has changed and I believe the future is finally here! Organizations like Dr. Paul’s Direct2MD are uniquely positioned to radically change the entire healthcare landscape. Why Telemedicine Will Radically Change Healthcare. I hope you found the conversation and the topic as fascinating as I do. Please let me know what you thought by sending me a quick email to tim@successisvoluntary.com or leaving a comment below. Can you believe we are closing in on our 50th episode? I want to thank you, faithful listener, for sharing this journey with me and the rest of the SIV tribe! Episode 50 will be a “best of” the Success Is Voluntary podcast, but I need your help. Could you please email me what your favorite episode has been? I will take the answers I get and incorporate them into episode 50. My email address is tim@successisvoluntary.com Of course, you can also just leave a comment below. Would you consider forwarding a link to today’s podcast to your entire team? And don’t forget to share it with your colleagues by email or posting it on Facebook, LinkedIn, or any other social media you participate in!